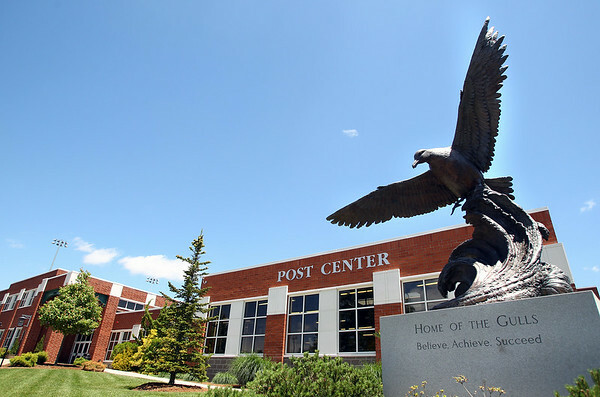 The Post Center athletic facility at Endicott College. DAVID LE/Staff photo. 6/18/14.